Improve your skill by answering interactive quizzes. "Help Me Learn Russian Easily"
"I have several apps to help me learn Russian and I like this one the best. It gives past, present, and future conjugations to words. 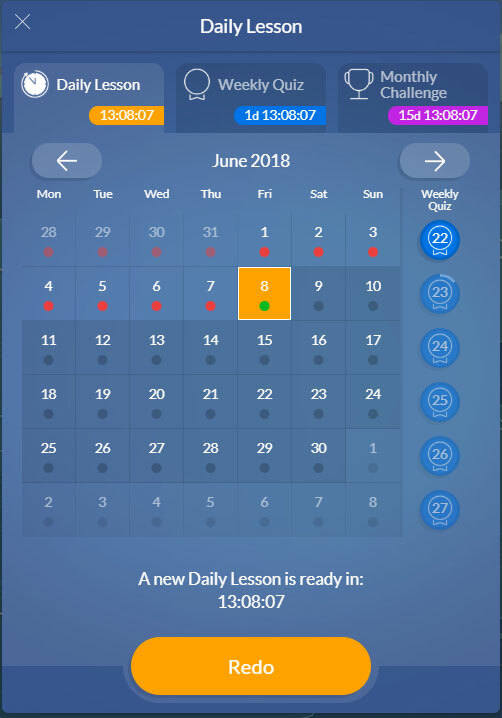 My one suggestion is to have the opportunity to access the words that you learned after completing a daily lesson without having to go through the whole lesson. This is available in the category section but not for daily lessons. This would make the app 5 stars!" 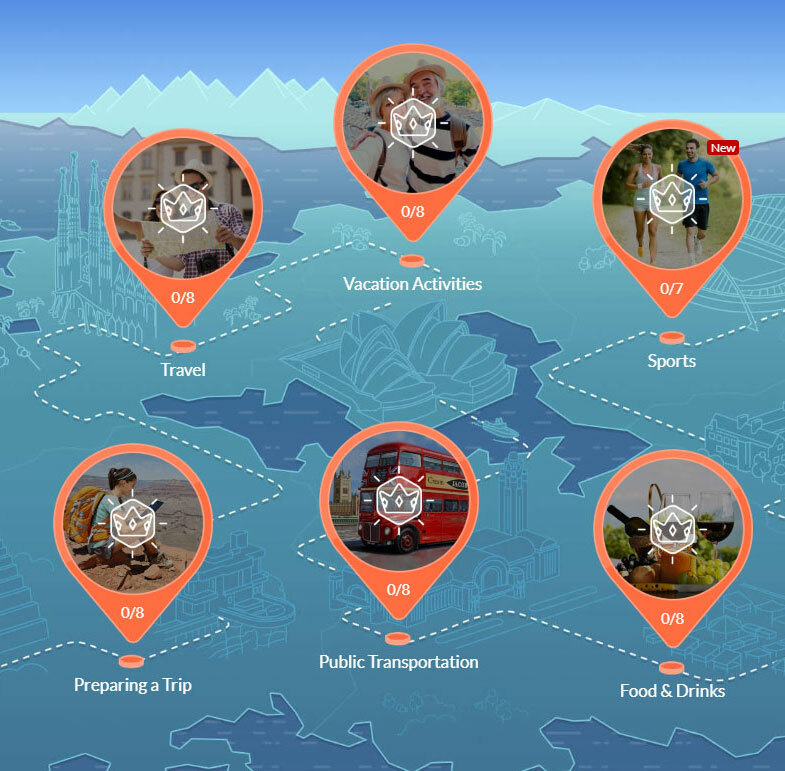 "This app is by far the best I have found so far. 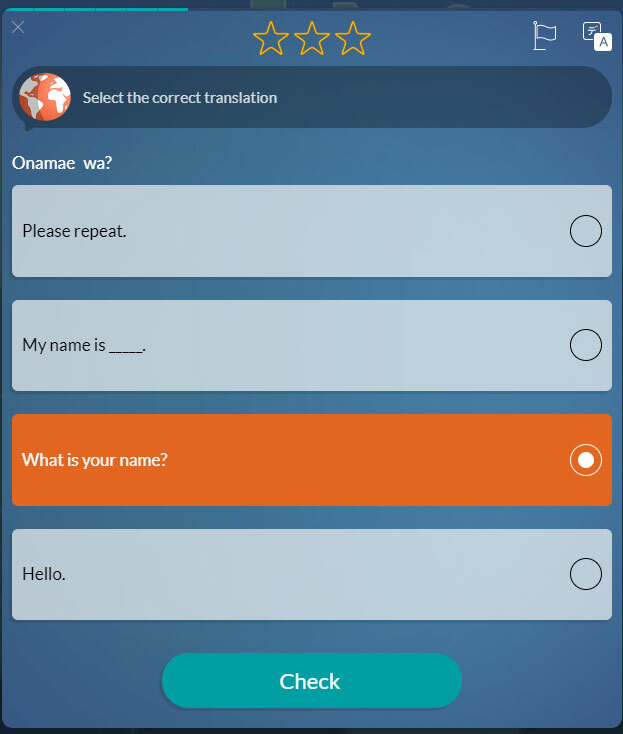 Not only is it really robust, but you can practice speaking by recording yourself and comparing to a native speaker.Thanks for putting out something really great. 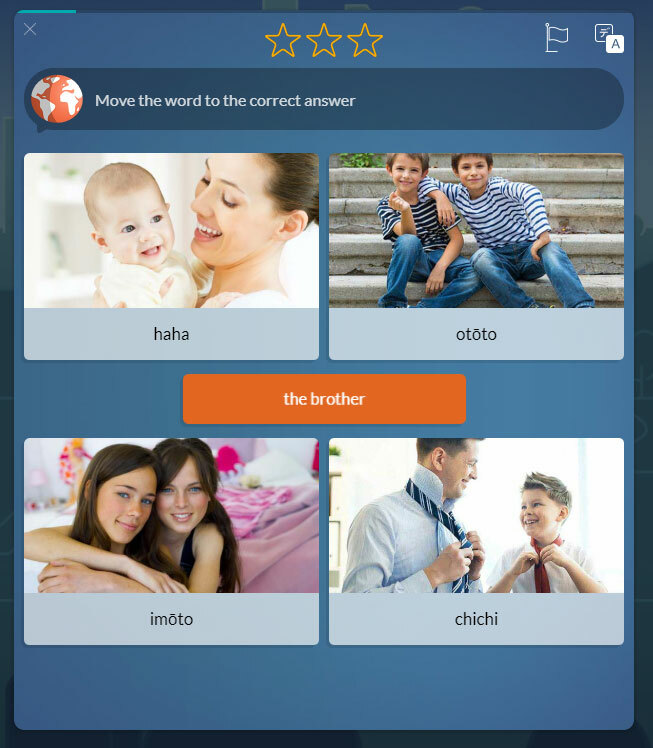 "Cheap and Magnificent App for Learning Language"
"Absolutely magnificent app for learning languages. Audio is done slowly and clearly, which is perfect for beginners. Hundreds of lessons for people to complete, plus thousands of daly lessons to constantly keep you sharp. Also, the premium is a good bit cheaper than a lot of other language apps, and is so worth pursuing. 10/10 would recommend to anyone wanting to learn a new language. "Good and Cheap App to Learn Chinese "
"The lessons are easy to learn. 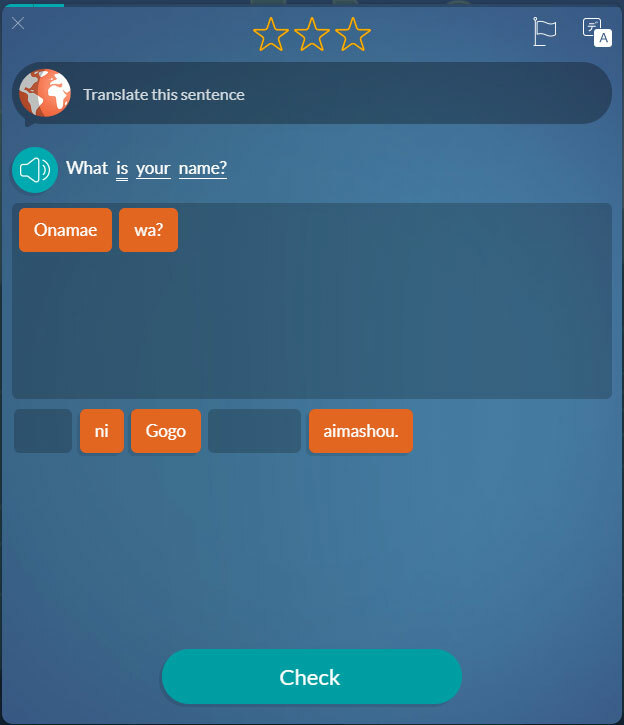 I have to know Spanish, French, and Chinese at my job, but could not find a good Chinese language learning app (other than Rosetta Stone) until I found this one. It's cheaper, and does basically the same thing as Rosetta Stone, which is a plus!